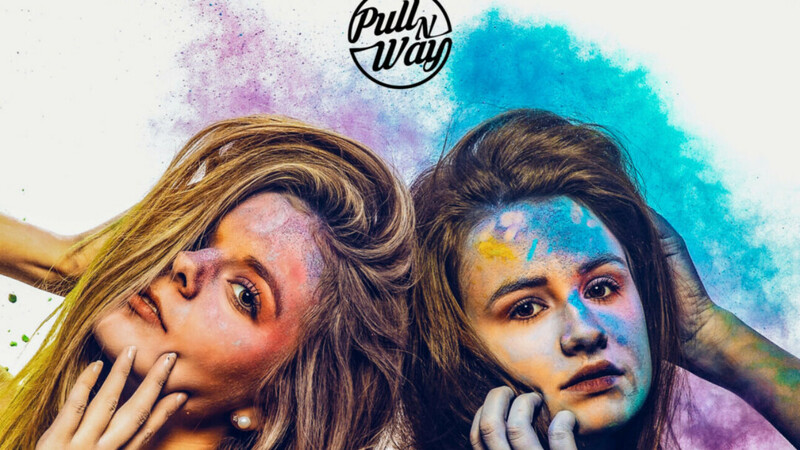 The Swiss Electro Pop girl duo Pull n Way is gonna release their highly acclaimed debut album “Colours”, together with their new single “Memento” on March 29 2019! It contains ten songs, written by various international songwriters and produced by 1and2Productions, Australia. (Parts) of the album have been sublicensed to Quattro Music in Scandinavia and Clipper’s Sound in Spain. Previous single “Anything” was played by national radio SRF3, Radio Energy (NRJ), .. Previous stories in newspapers & mags such as BLICK, 20min, 4 Teens, Ticino online, ..